The largest national Latino civil rights and advocacy organization in the United States. In Spanish, the phrase cuidaté tells someone "to take care of yourself" It also lets them know you care for them. In the 2.5 years since passage of the Affordable Care Act (ACA), a number of the law's measures have been implemented to provide the same message. These measures have quite simply improved the health care experience for millions of Americans, including insured and uninsured Latinos. Nearly one million Latinos under the age of 26, with no other affordable options for coverage, have been able to join their parents' plans. In a little more than a year after the law's passage, 10 million Latinos in either private insurance or Medicare have gained access to preventive services with no out-of-pocket costs. Numerous protections implemented have prevented Latinos and other Americans from losing their insurance or being priced out of the market. Insurance companies were required to pay plan holders back when their plans failed to provide the full amount of care guaranteed through the ACA. 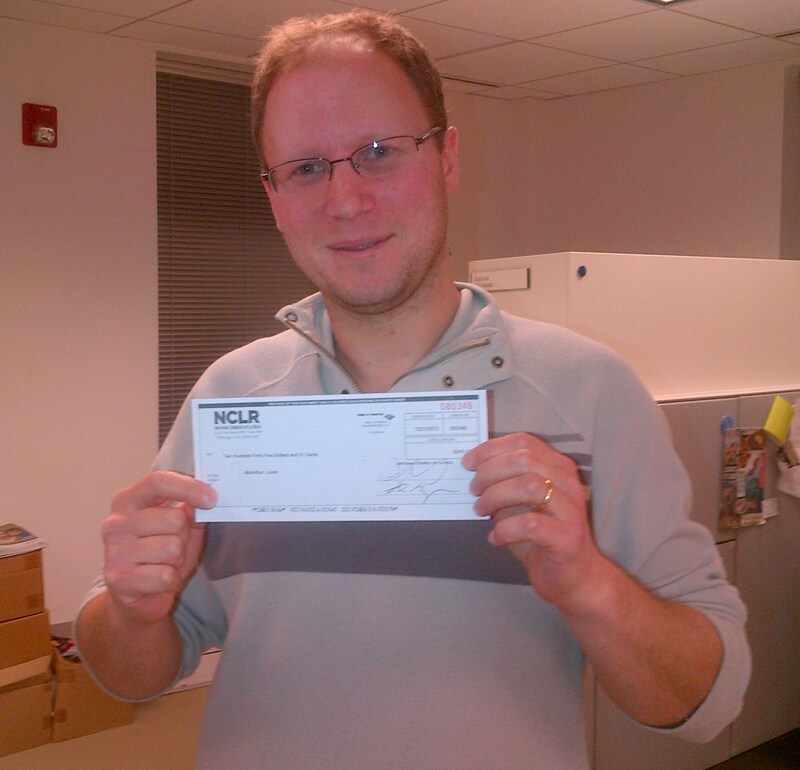 That included checks for some employees of NCLR. Even so, these welcome changes are only preludes to the most significant developments of the Affordable Care Act. October 1 marks the next big date for the new law, and one that is critically important for Latino families. On that date, health insurance marketplaces start accepting new enrollees for health insurance plans. Many Latinos are working hard at jobs where health insurance is not offered or too expensive to buy. Indeed, even with high workforce participation rates, Latinos are the least likely racial or ethnic group to be offered coverage through their employer -- making it harder to get their hands on options for health care. The health insurance marketplaces, also known as exchanges, are among the first new options for Latinos and other Americans who have had nowhere else to go for health coverage. October also marks the first time so many Latinos will have the power to begin taking care of their health care needs. It represents a moment of shared responsibility when Americans will join their government and their employers to make health care better for us all. Spreading the news about the potential benefits of the exchanges is critical because far too few individuals know that they will get the chance to access more affordable, private health insurance plans. But misinformation campaigns are on the rise--and they prey on the fears of communities. Need to know the basics of our health care system? Go to NCLR's Basics of Health Care Reform web page and check out the facts on the ACA in English and Spanish. You can sign up for individual accounts (English, Español) that will notify you about the new health insurance marketplaces and how to get ready. If you have any other questions, we strongly encourage you to call the U.S. Department of Health and Human Services hotline at 1-800-318-2596. If we don't create awareness about the benefits of the law, we will stifle opportunities for millions of Latinos who have already been shut out of health care for far too long. This was first posted to the NCLR Blog.